Odličan kolač sa jabukama, zaista baš ukusan - potvrđeno iz više izvora. Sličan sam pravila pre par godina sa dunjama i isto se svima svideo. 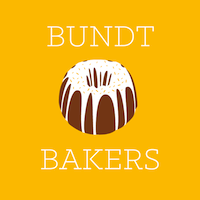 Pravila sam ga po receptu iz knjige Cake Simple, još jedne odlične zbirke recepata za kuglof, a za grupu BundtBakers - u kojoj kuglofoljupci sa svih strana sveta svakog meseca peku kuglofe na zadatu temu. Pouljiti i pobrašnjaviti kalup zapremine 2.8l. Pomešati brašno, cimet, muškatni oraščić, sodu bikarbonu i so, dok se dobro ne sjedine. U posudu miksera staviti ulje i obe vrste šećera i dobro umutiti. Dodavati jedno po jedno jaje, pa umutiti i vanilu. Mikser usporiti, pa dodati brašno i umutiti. Jabuke i orahe umešati ručno. 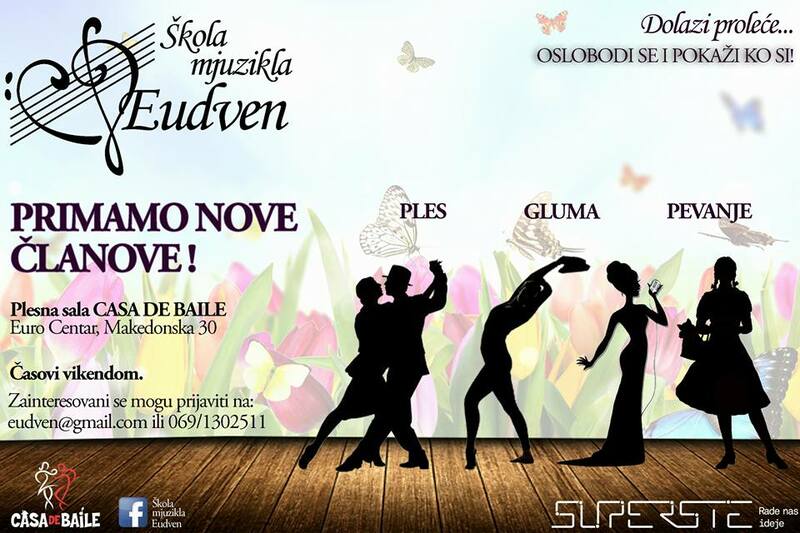 Presuti u kalup i peći oko sat i četvrt, dok čačkalica ubodena u kolač ne počne da izlazi suva. 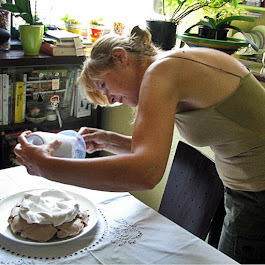 Ostaviti kolač petnaestak minuta u kalupu, pa ga uzbvrnuti na rešetku da se ohladi potpuno. Preliti kuglof ajsingom i poslužiti. 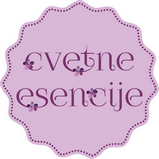 U malenu šerpicu usuti sve sastojke osim prah šećera, pa na laganoj vatri uz stalno mešanje, grejati dok se šećer ne rastopi. Nisam imala prah šećer, pa sam napravila sa običnim, koji sam ubacila odmah u smesu. Ako se u smesu ne stavi prah šećer, smesa se ohladi do sobne temperature, pa se u nju umeša prah šećer. 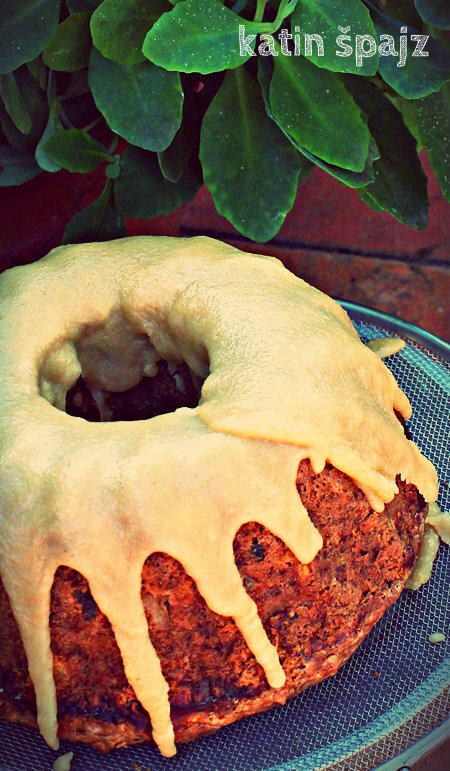 Nothing fancy here, just a super-moist cake loaded with apples and topped with a melt-in-your-mouth butterscotch icing. 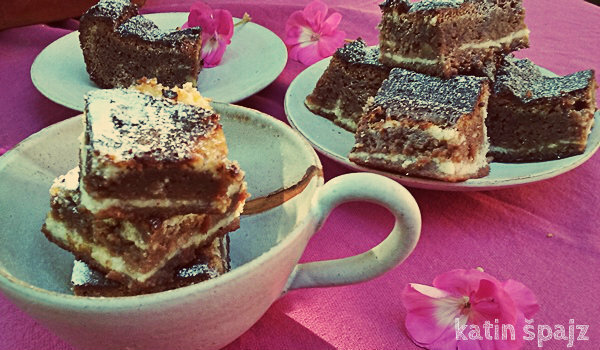 It just might become your go-to recipe for an apple dessert. Whisk the flour, cinnamon, nutmeg, baking soda, and salt in a medium bowl until thoroughly combined. In the bowl of a stand mixer fitted with a whisk attachment, whisk the canola oil with the granulated sugar and brown sugar on medium-low speed until thoroughly combined. Add the eggs, one at a time, whisking well after each addition. Whisk in the vanilla. With the mixer on low, slowly add the flour mixture to the oil mixture, whisking until blended. 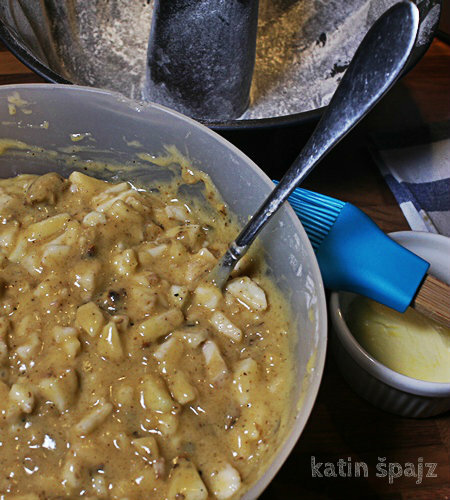 Stir in the apples and walnuts by hand. Pour the batter into the prepared pan and bake for about 1 hour and 15 minutes, until a cake tester inserted near the center comes out clean. Let the cake cool in the pan on a wire rack for 15 minutes, then invert the cake onto the rack and let it cool completely. 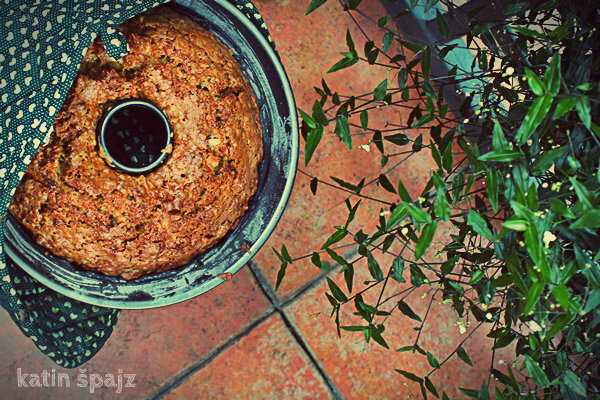 Drizzle the cooled cake with the icing and serve. The cake will keep in an airtight container at room temperature for up to 2 days. In a small nonreactive saucepan over medium-low heat, combine the brown sugar with the cream, butter, and salt, and heat gently, stirring until the sugar and salt have completely dissolved. 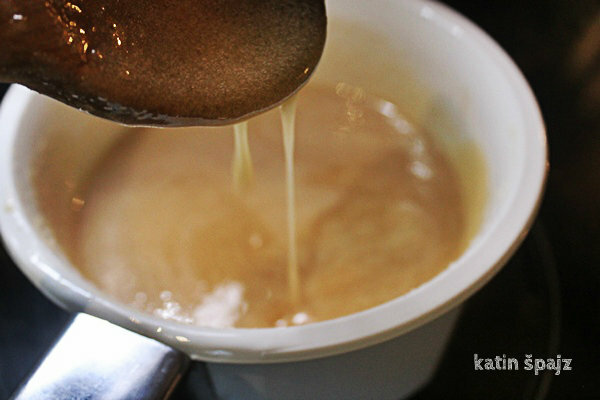 Transfer the butterscotch mixture to a small bowl and let it cool to room temperature. Whisk in the confectioners’ sugar until the icing is smooth. 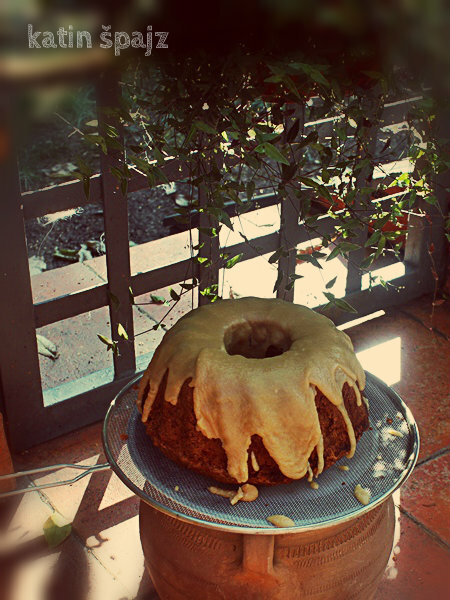 I made this cake specially for #BundtBakers event for this month: Apple Bundt Cakes. Our host this month, with such a nice theme, is Stacy Livingston Rushton from Food Lust People Love and Wendy Klif from A Day in the Life on the Farm. 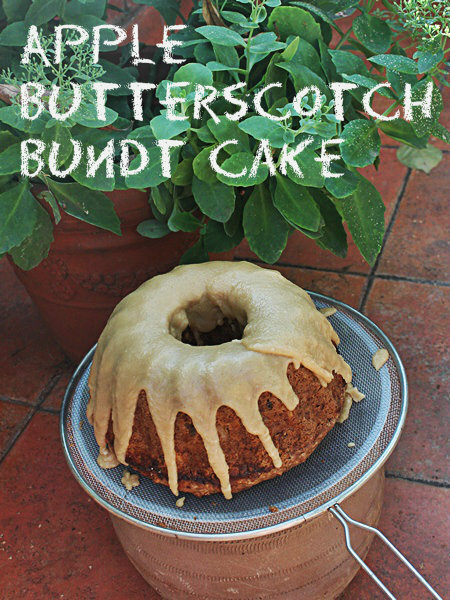 This recipe is from one excellent book with 45 phenomenal bundt cake recipes: CAKE SIMPLE - RECIPES FOR BUNDT-STYLE CAKES(from Classic Dark Chocolate to Luscious Lemon Basil BY CHRISTIE MATHESON. This is the second of them that I made, and I hope, I will bake them all. Loving that butterscotch icing. Thanks for joining me this month. Thanks for the opportunity to be in such a good company where I can show what I like to do. Thank you. I tried it for the first time. It is very good. I'll make it again, for sure. Beautiful cake, love the icing on it. Wow, great flavor combination and beautiful bundt. I know my family would love this cake.